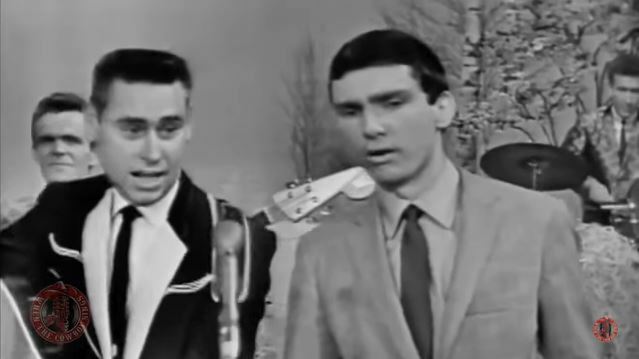 Artículos con la etiqueta "Gene Pitney"
George Jones And Gene Pitney sings I've Got Five Dollars And It's Saturday Night in The Jimmy Dean Show 1965 . "I've Got Five Dollars and It's Saturday Night" is a song written by Ted Daffin and originally recorded as a duet by George Jones and Gene Pitney. And they recorded two LPs worth of duets, but "I've Got Five Dollars and It's Saturday Night" was their biggest hit, peaking at #16. Jones had previously recorded the song in the 1950s.